Luca is five years old. He is autistic. 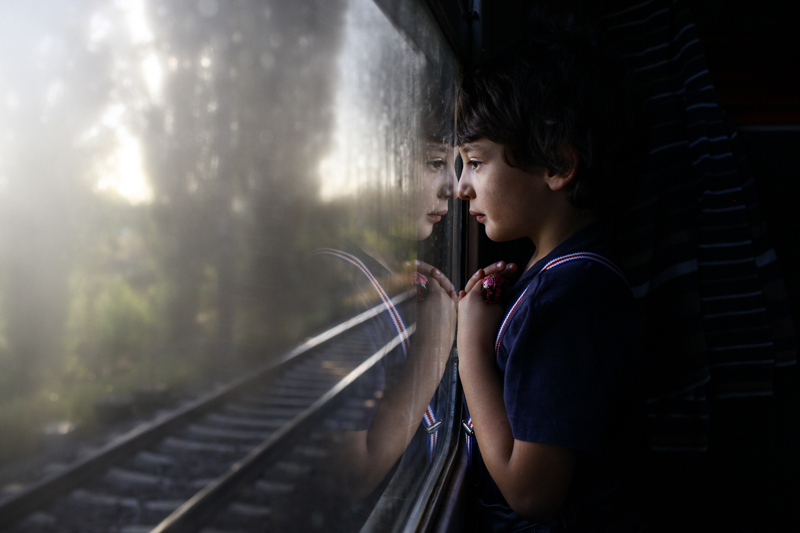 Five days a week, his mother wakes him up at 5:30 in the morning, to prepare him for the daily train ride to Bucharest, 62 miles away, where he was accepted by an Applied Behavior Analysis center, run by an NGO that covers three quarters of the costs. For the rest, the family relies on donations. The monthly disability payment from the Romanian government, that comes up to roughly 160 US Dollars, hardly cover his mother's train tickets.